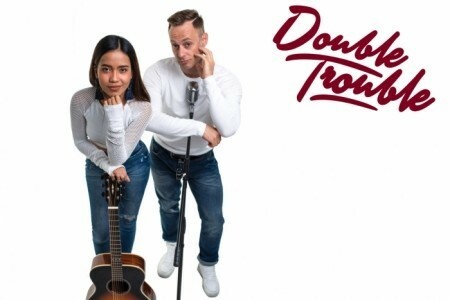 Double Trouble is a new and fresh musical duo, formed in Jakarta in 2018, by Italian guitarist Claudio Tomasello and Indonesian singer Ardita Ambarita. 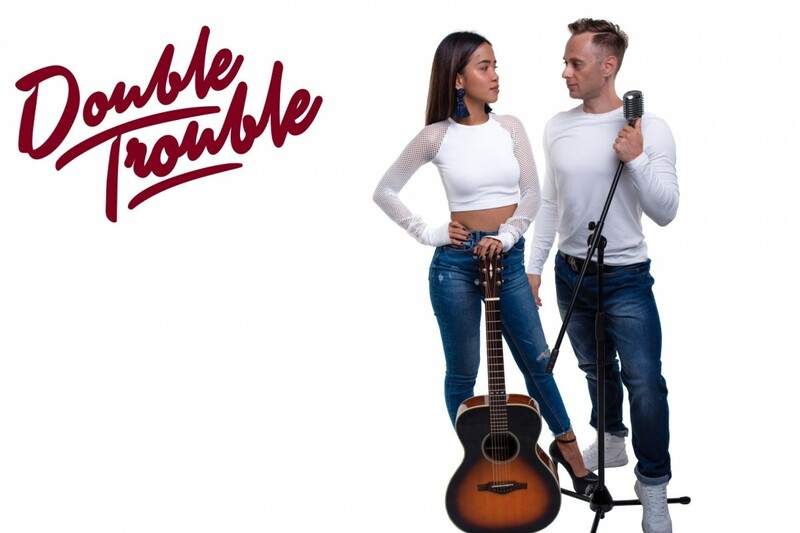 Its mission is to entertain a demanding audience with current chart toppers and classics from decades past, in a soulful yet cheerful way. 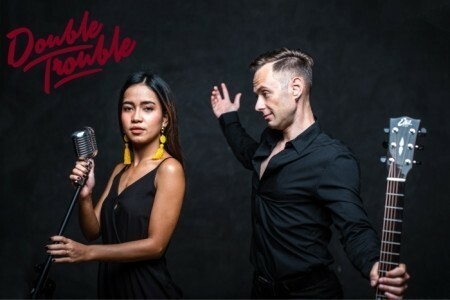 Ardita is one of the most sought after singers in Jakarta, she has worked for many years with different line-ups and musicians around a busy schedule for night clubs, bars, cafes, and event organizers. 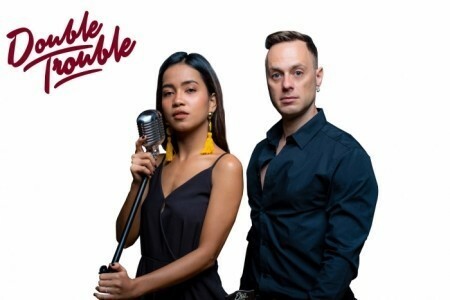 A singer since age 6 she has participated in several singing competitions and has won a few, she has col ... laborated with famous Indonesian artist Tina Toon and she has appeared on a few local TV shows. 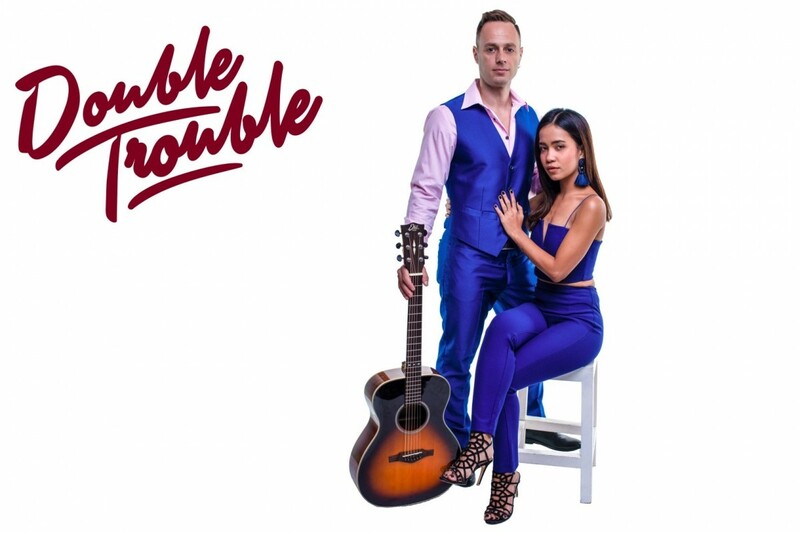 Her sultry and distinctive voice is able to please ballad lovers and hard-rockers alike. Claudio has more than a decade of experience on the international circuit, has played in many countries, from China to UAE, from Thailand to Korea. A graduated of the world famous, Los Angeles based, Musicians Institute he has worked and performed on countless stages as a sideman and as a band leader, displaying a passionate and energetic personality, a strong work ethic and a focused attention to details. 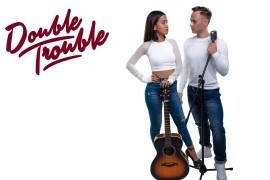 Ardita and Claudio have now teamed up, both on stage and in life, and have built a strong and consistent musical act, able to give a stripped down performance, just guitar and vocals on a quiet beach at sunset, as well as a high energy show with backing tracks for a dancing crowd.